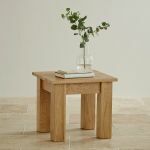 The Solid Oak Contemporary Side Table features a wonderfully simple yet sturdy design. 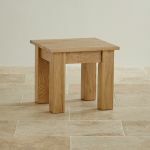 Ideal for traditional and contemporary homes alike, it would be invaluable in the lounge to hold drinks or a lamp. 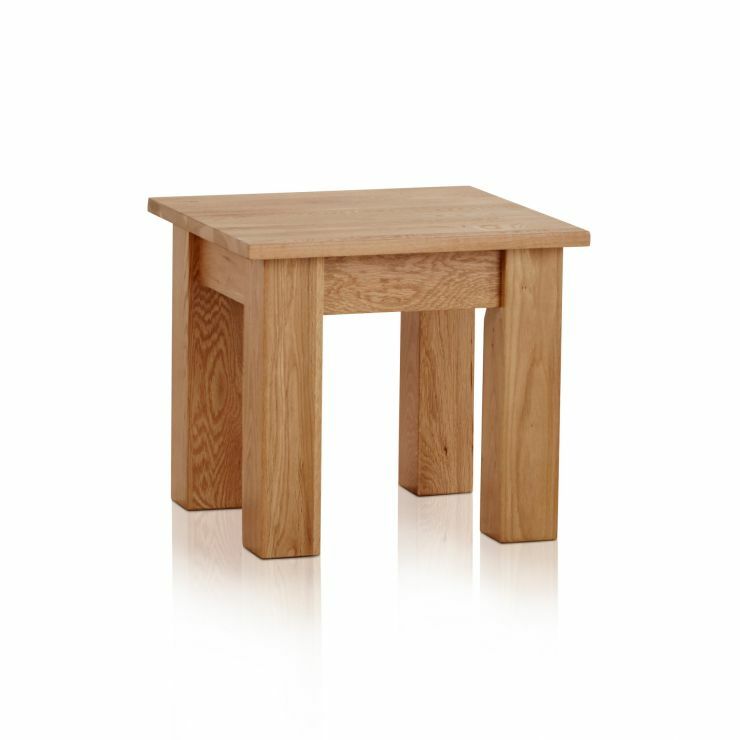 Made from premium grade solid oak, it is finished with a clear wax polish for a long-lasting natural sheen. 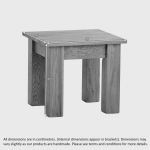 Caring for hardwood furniture is surprisingly easy; simply reapply the wax polish at 3-4 month intervals. For more information on the specially formulated wax polish, click here. 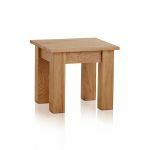 We only ever use the finest materials in our furniture, which means you won't find an inch of chipboard, MDF or veneers anywhere on this side table. Even better - delivery is absolutely free of charge to your room of choice.